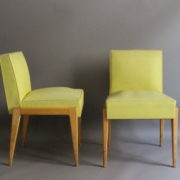 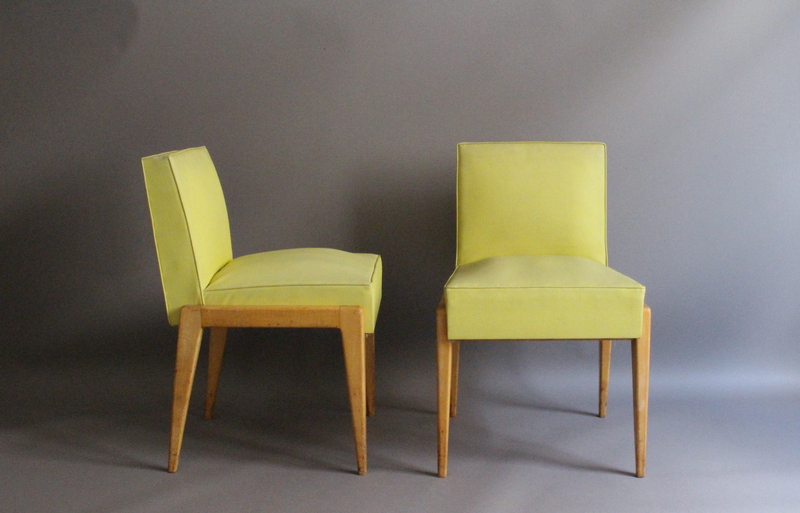 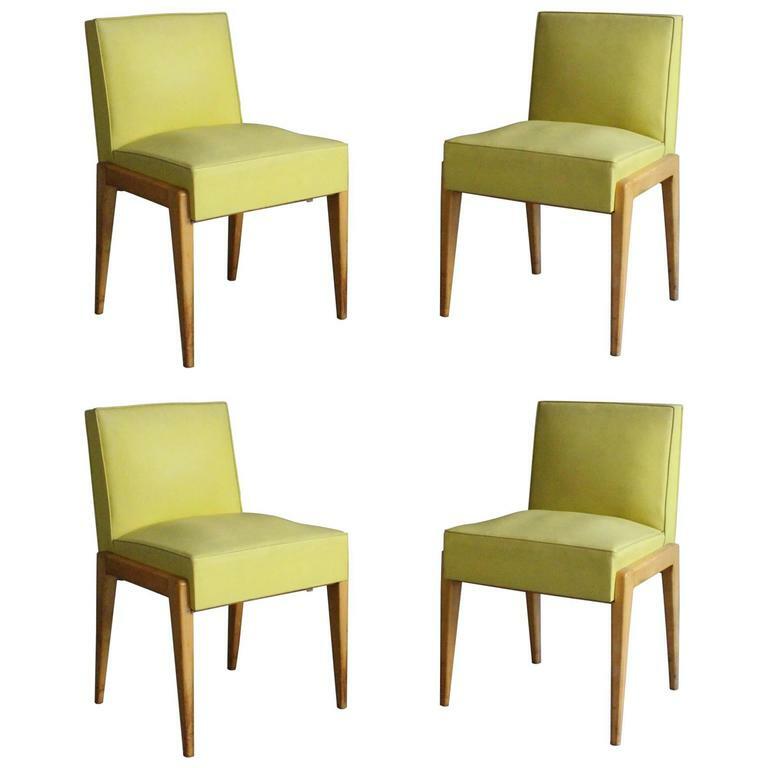 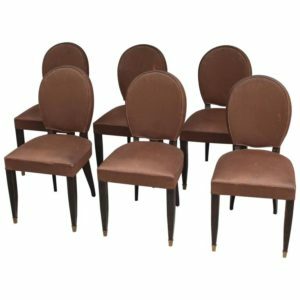 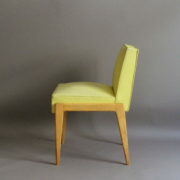 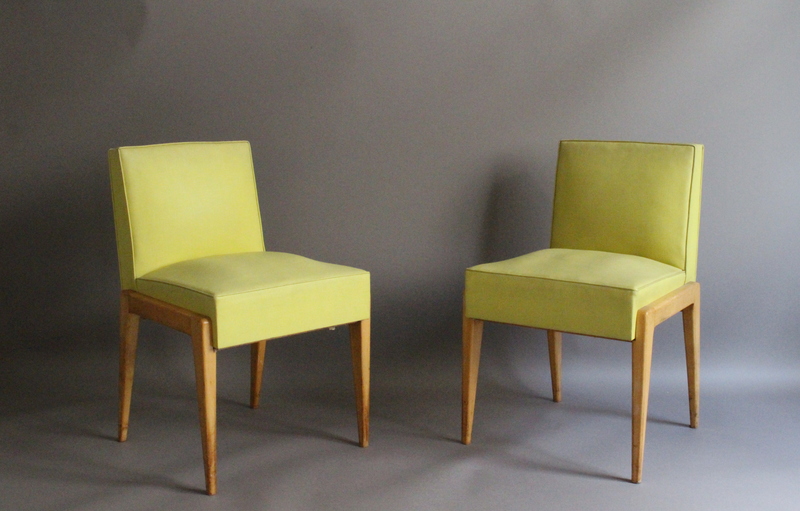 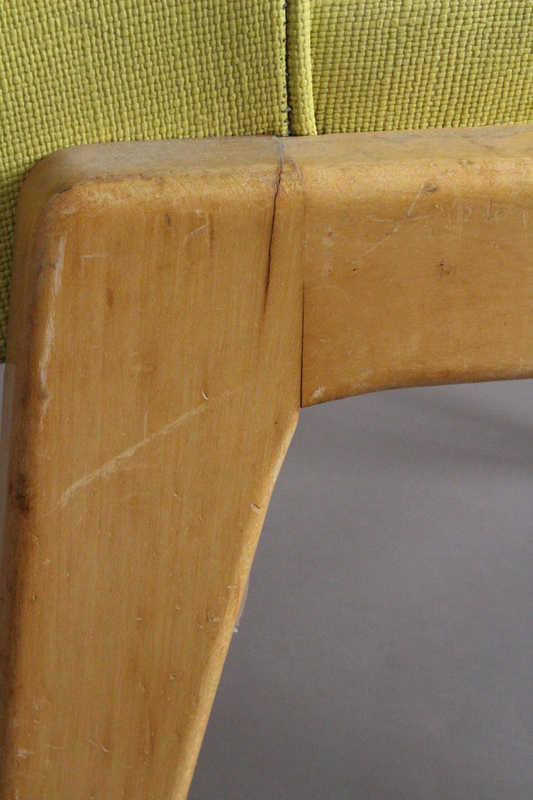 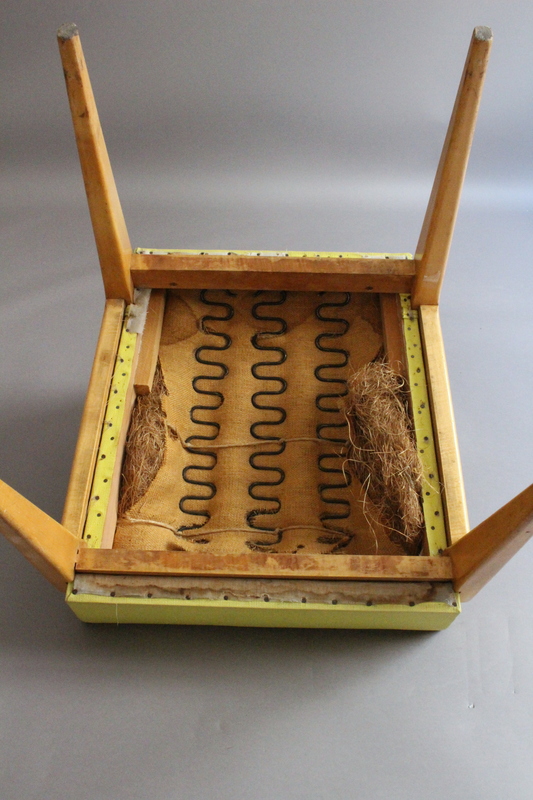 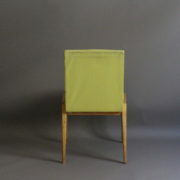 Set of four French 1950s sycamore chairs by Verot et Clement. 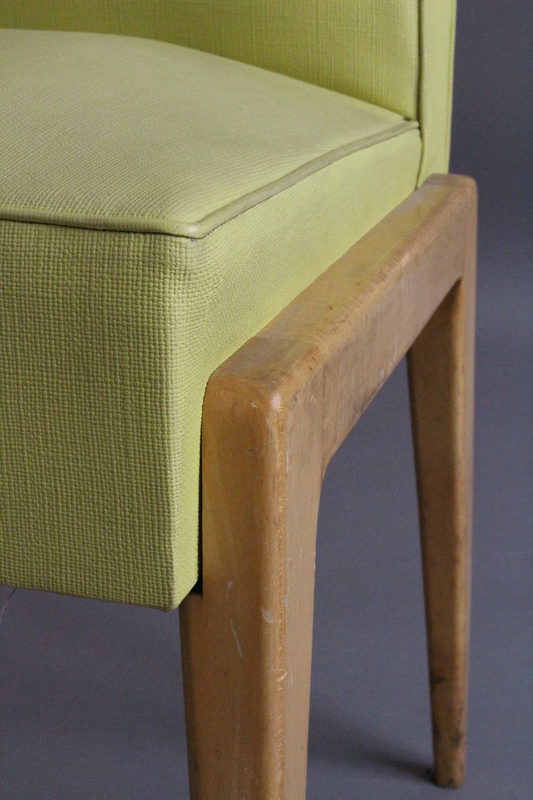 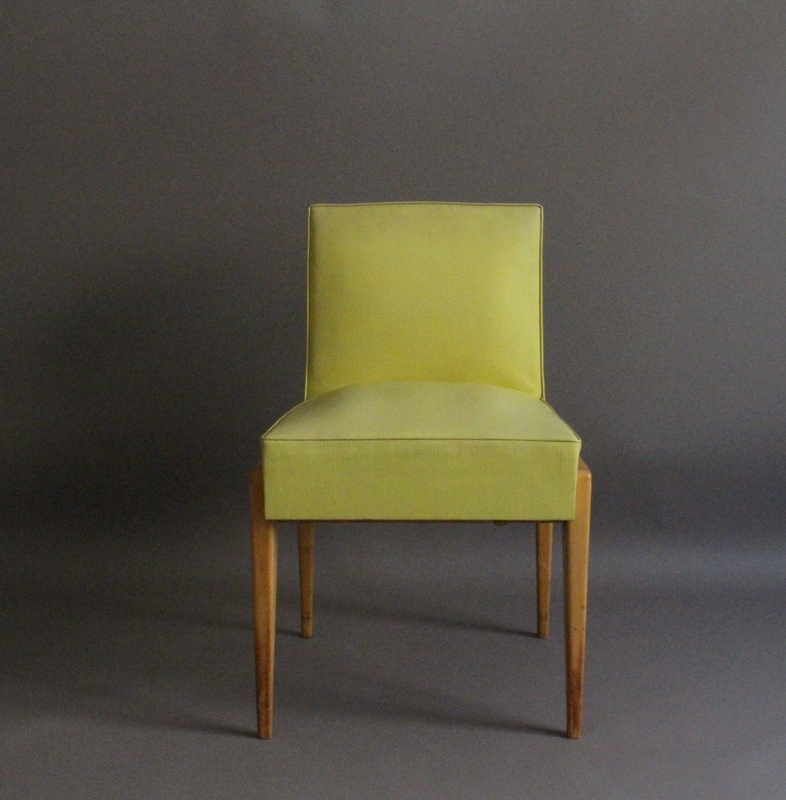 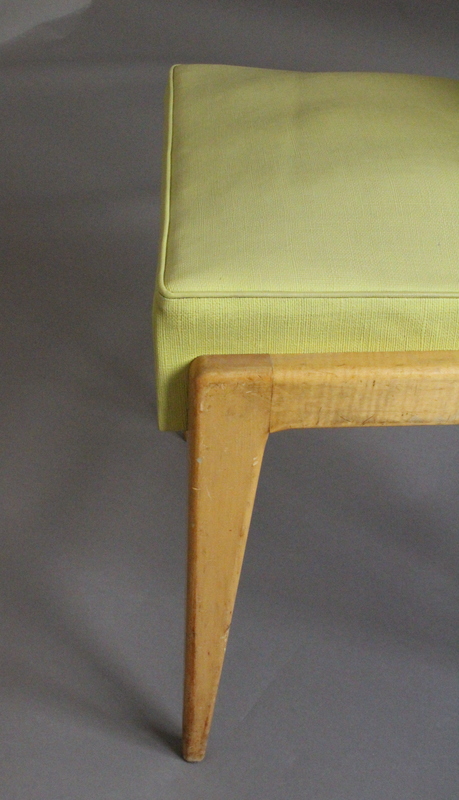 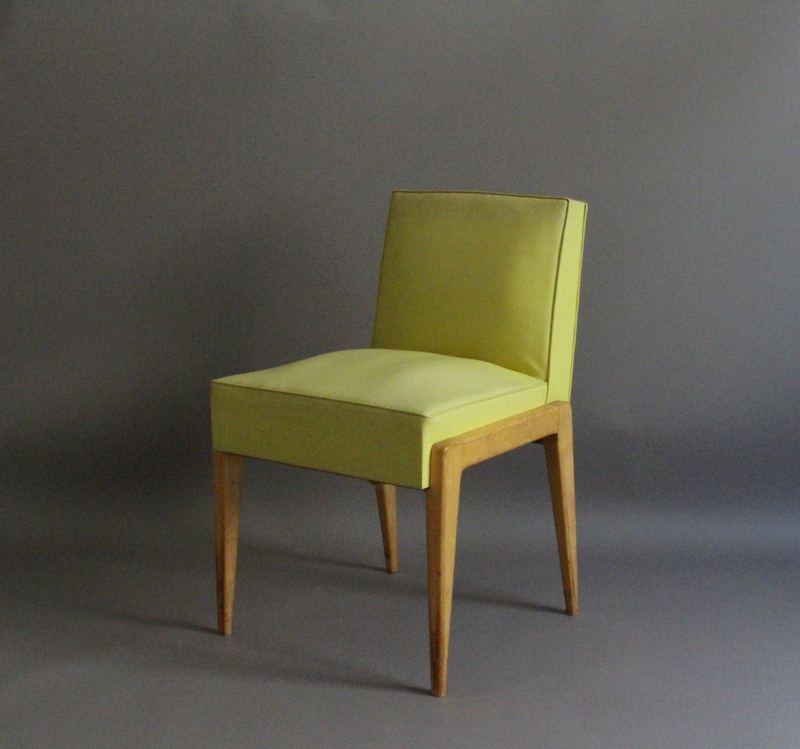 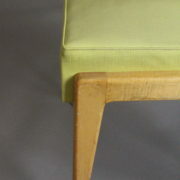 Price includes refinishing (satin finish) and re-upholstery with client’s fabric. 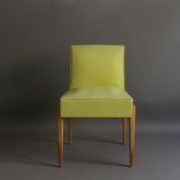 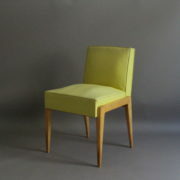 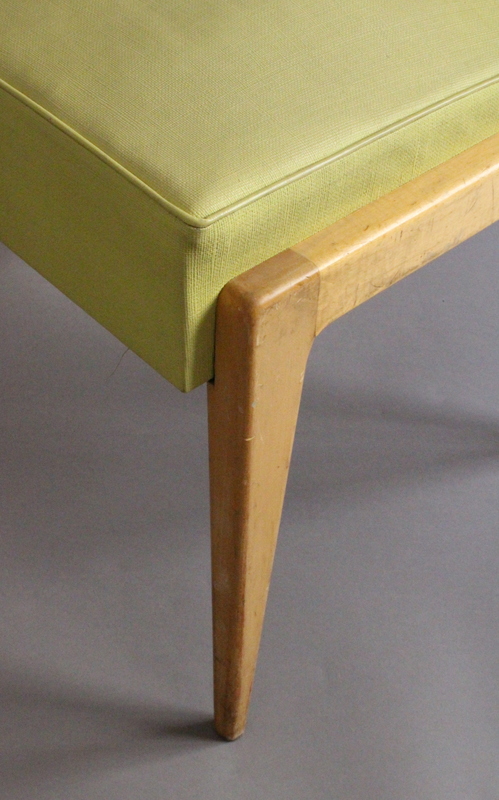 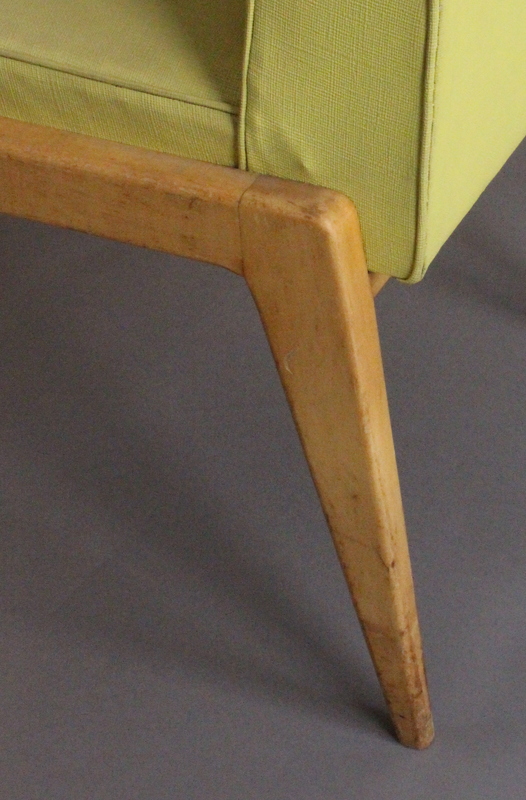 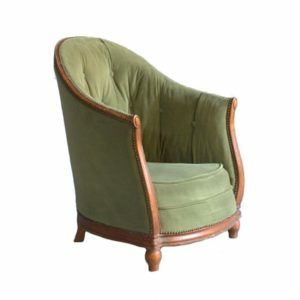 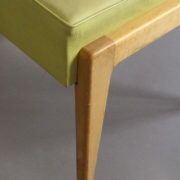 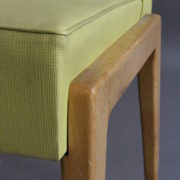 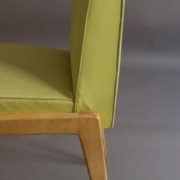 Good, Price includes refinishing (satin finish) and re-upholstery with client’s fabric. 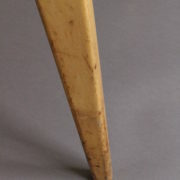 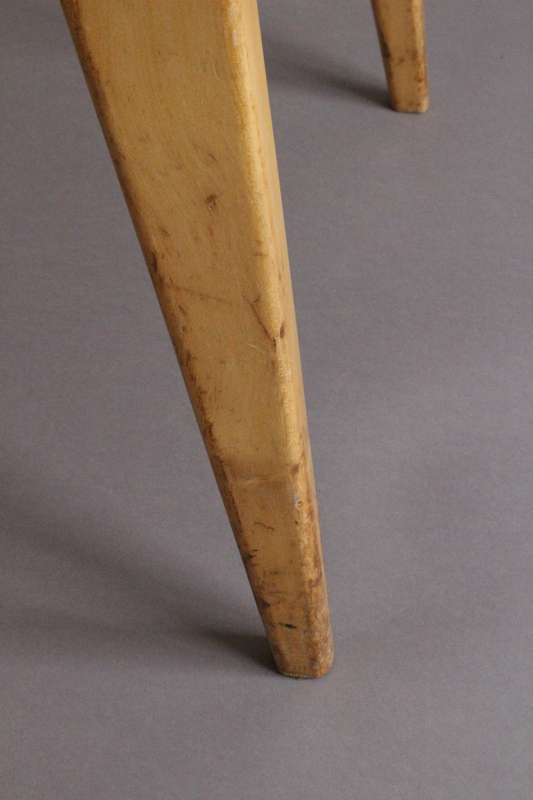 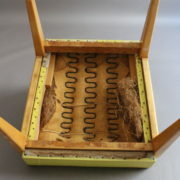 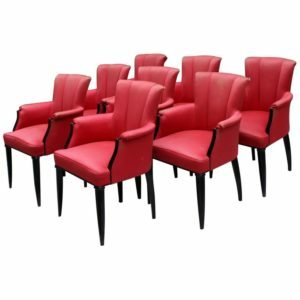 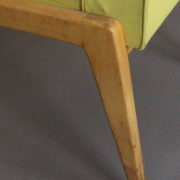 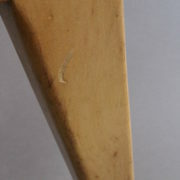 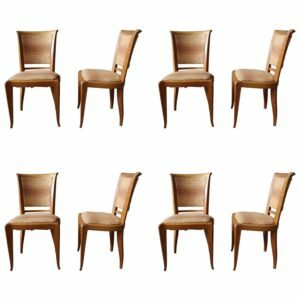 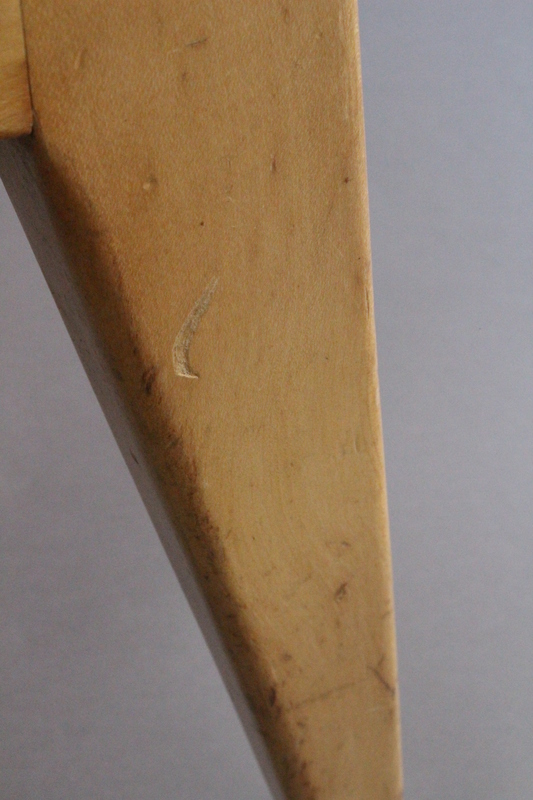 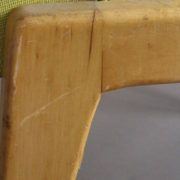 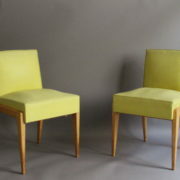 Soyez le premier à laisser votre avis sur “Set of Four French 1950s Sycamore Chairs by Verot et Clement” Annuler la réponse.